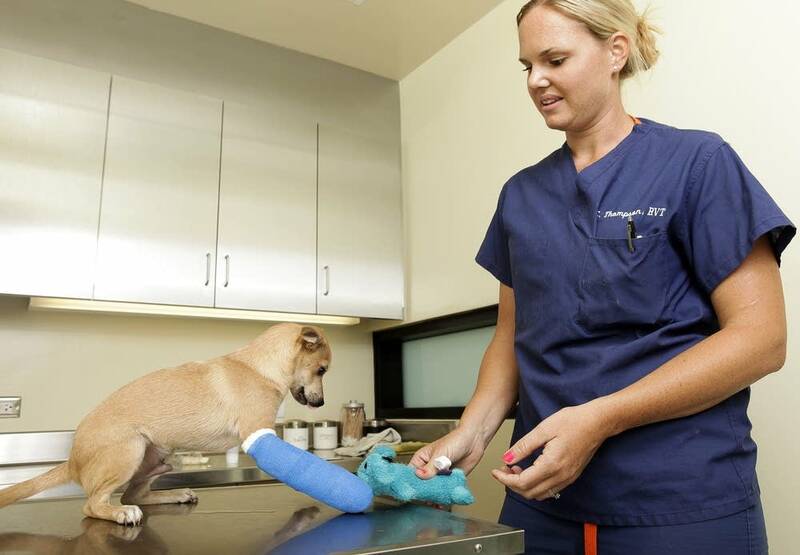 Veterinarian Justine Lee will join The Daily Circuit Tuesday to talk about the life of a crisis care vet, and to take calls from listeners on all their animal-related questions. What questions do you have for our veterinarian? Comment on the blog.